In order to understand Firehook Bakery’s name, you first need a mini history lesson. Back when bread was a new concept, bakers would pull loaves of bread directly from the flames using a “firehook.” Eventually, the bakers themselves received the nickname “firehooks.” Since the team at Firehook Bakery pride themselves on taking a traditional approach to breadmaking, it seemed like a fitting name for their business. They make everything from scratch using time-tested techniques, and the difference shows. 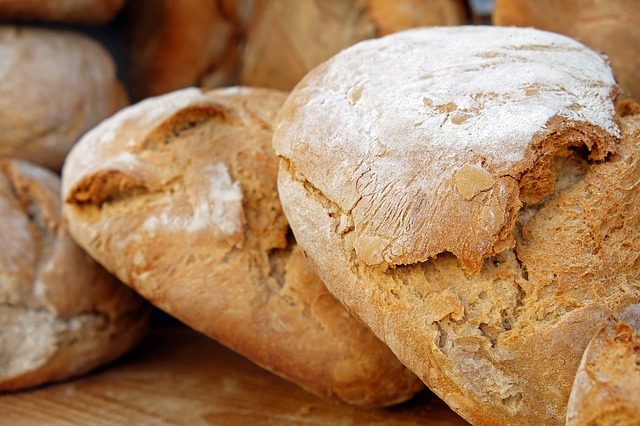 You can always pick up a classic loaf of bread like a French baguette, multigrain boule, or ciabatta, but most days of the week also bring a few specialty breads, in addition to the main menu. The kitchen also churns out light bites for breakfast and lunch, as well as sweet treats such as muffins and cookies.